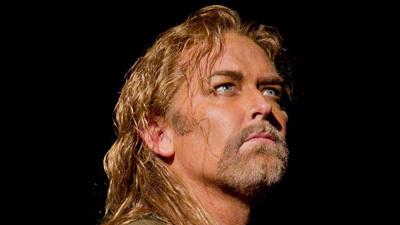 In the third of the four Ring operas, we meet the hero Siegfried (Stig Andersen in his Met debut). 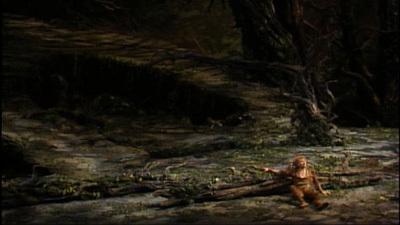 Taking possession of the magic ring and the powerful Tarnhelm, he sets in motion the final events of Wagner’s epic story that eventually lead to the end of the gods’ rule. Jane Eaglen sings Brünnhilde, James Morris is the Wanderer and Graham Clark gives a memorable performance as Mime. James Levine conducts the spectacular Met Orchestra.